The 18th century author and Harvard benefactor Ann Radcliff once noted that "a well-informed mind is the best defense against the contagion of folly and vice." Given all of the potential pitfalls of modern life, Radcliff's arguments certainly ring true today. 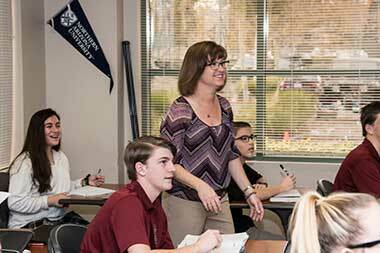 At JSerra, our faculty has developed a curricular program that attempts to foster a love for inquiry and knowledge — such that education is seen as both an ends and a means to the "good life" as classical philosophers called it. We aspire to continually challenge the intellect of our students such that they exceed any academic boundaries they have established for themselves. Developing one's mind, we fundamentally believe, is edifying to one's soul. 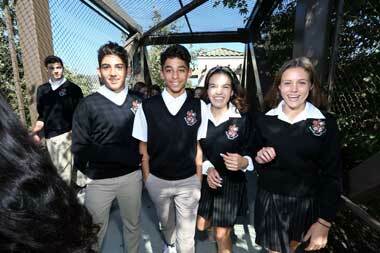 JSerra's accredited academic program is designed to prepare its students for post-secondary education. 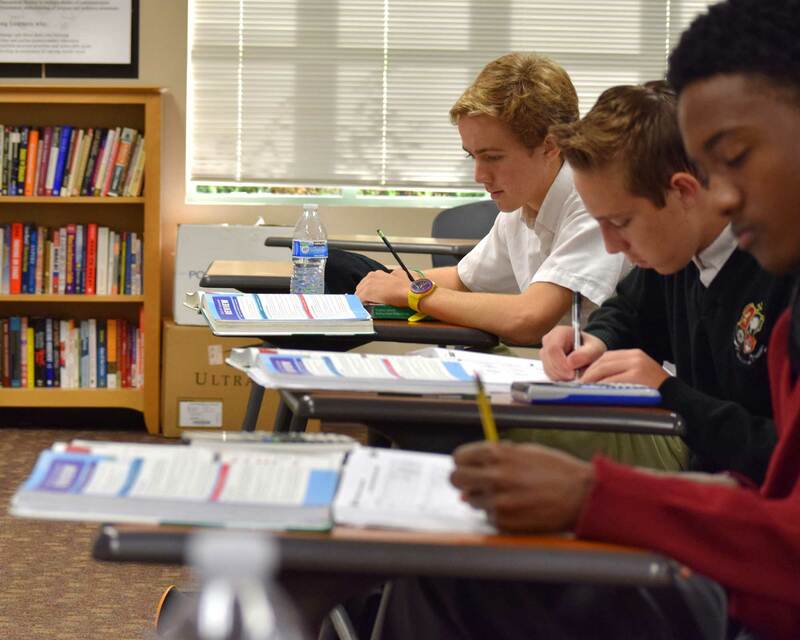 As a college preparatory institution, JSerra's academic program is rigorous and demands high standards. Students are expected to think critically in all of their classes, and extensive writing and reading assignments are integral to much of the curriculum. 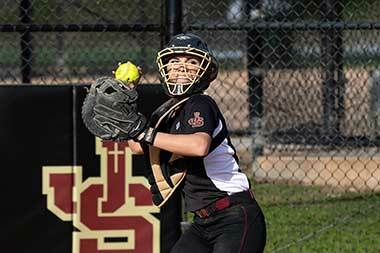 JSerra also prides itself on the extent to which technology is integrated into the curriculum. 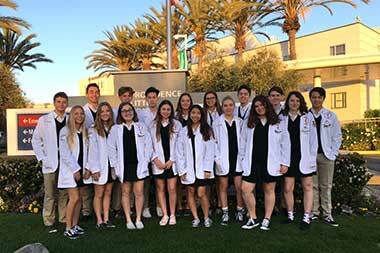 Successful students will develop a passion for learning during their time at JSerra and will challenge themselves in their studies. 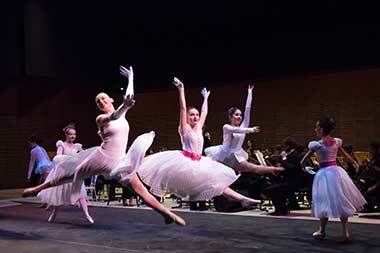 JSerra offers the advanced student over thirty honors and Advanced Placement classes. The student-teacher ratio at the school is 18 to 1. The average class size is 17 to 24. Upper-division courses often have enrollments of less than ten students to optimize learning. 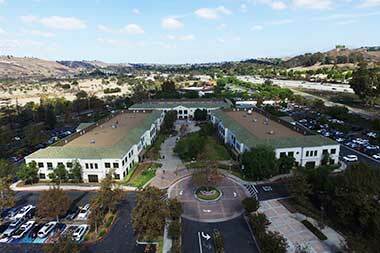 JSerra's faculty all hold bachelor's degrees in their academic discipline and most are credentialed and/or have master's degrees. To continually improve student learning, JSerra's faculty stay current in their fields by attending teacher practicums and in-services. We encourage you to visit the pages in this Academics section to learn more about our curriculum. Smaller class sizes mean more kids are drawn into discussions on important subjects. 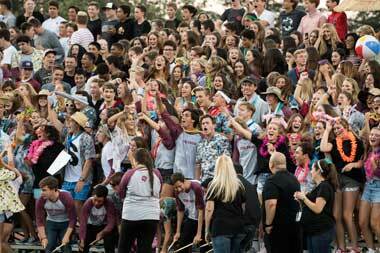 You don’t get to be a number or blend into the sea of faces at JSerra because teachers and administrators choose to get involved in the lives of these young people and get to know the students by name.